There are two types of vitamins: fat soluble and water soluble. 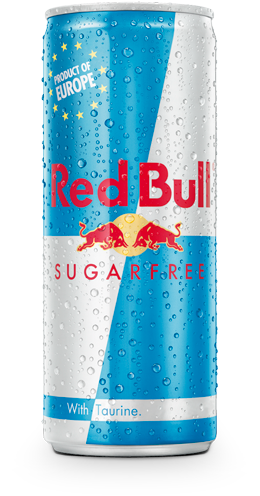 Red Bull contains water-soluble vitamins. Water-soluble vitamins do not get stored as much in the body as fat soluble vitamins. Instead they circulate through the blood plasma, whatever the body does not use will be released. Water soluble vitamins include the group of B vitamins, e.g. 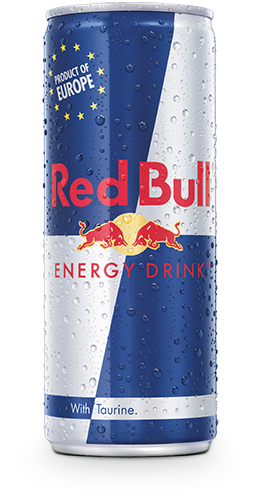 niacinamide (vitamin B3), pantothenic acid (vitamin B5), vitamin B6 and vitamin B12, which are contained in Red Bull. These B-group vitamins contribute to normal energy-yielding metabolism, such as the build-up and break-down of carbohydrates and proteins and contribute to normal mental performance (pantothenic acid) and the reduction of tiredness and fatigue (niacin, pantothenic acid, B6, B12). Moreover, B-group vitamins play a central role in the brain; they contribute to the normal functioning of the nervous system.